Flyme OS is a heavily modified Android variant developed by the Meizu team for their MX smartphone line. This variant is based on Android 4.4 and offers a few unique solutions that this Chinese OEM created for their project. And in the eyes of many, this OS is quite beautiful and almost every piece of the ROM and its UI elements have been themed to match Meizu’s philosophy. If you thought that Flyme OS was available only on Meizu devices, you are incorrect. 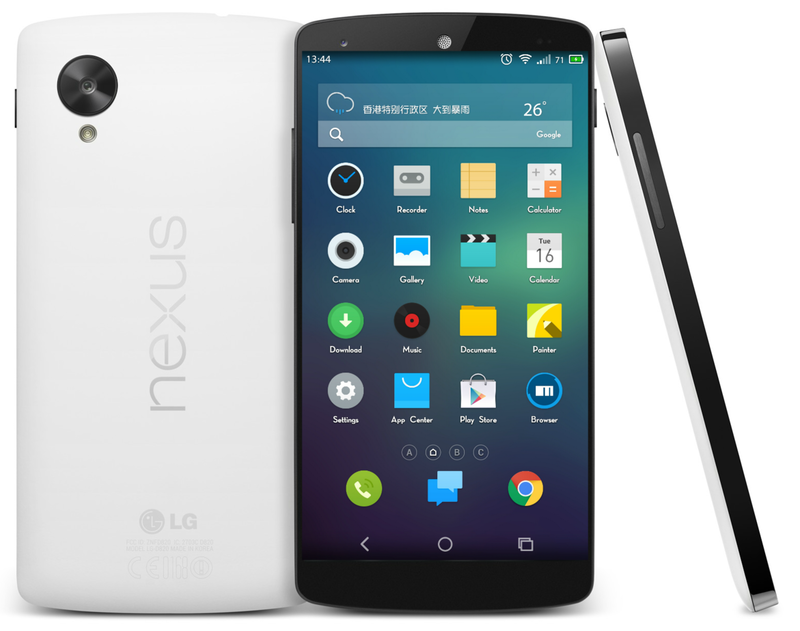 XDA Forum Member Vpabc ported the Android variant to the Google Nexus 5. The ROM itself is based on CyanogenMod 11, but the user experience is totally different from any other AOSP-based ROM. Flyme OS has its own set of applications and functions developed by Meizu, so you can’t compare this OS to practically anything else available. The release build is considered stable, but there are some flaws that hopefully will be fixed in the upcoming releases. This ROM comes with no gapps pre-installed, and it also lacks the su binary, so be sure to flash SuperSU and a gapps package if you want to have root access and Google applications. Are you bored with AOSP ROMs and want to try something totally different? Flyme OS 3.8R is waiting for you and your Google Nexus 5 in the FlymeOS on the Nexus 5 development thread.